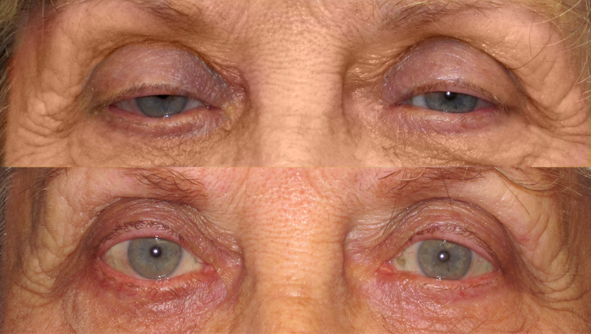 Dysfunctions of the levators could occur as a result of a lack of nerve communication being sent to the receptors due to antibodies needlessly attacking and eliminating the neurotransmitter. 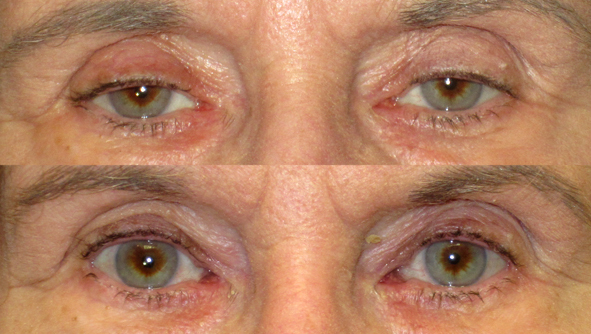 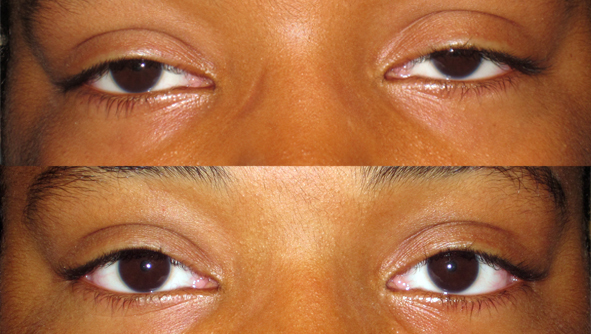 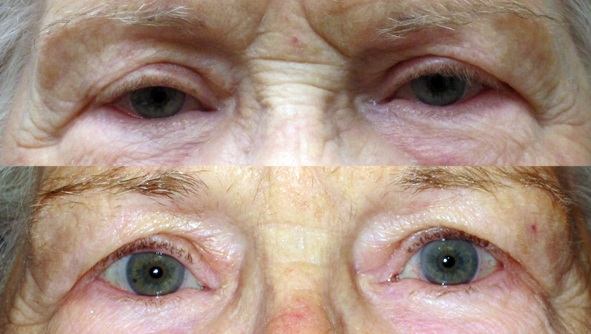 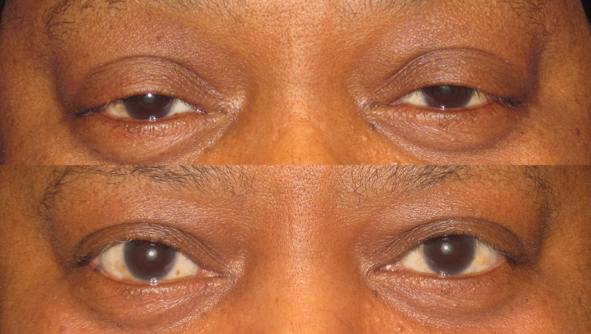 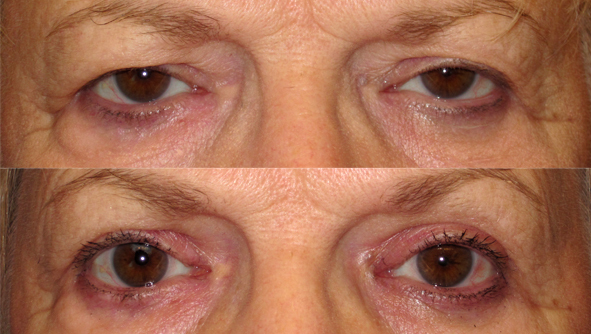 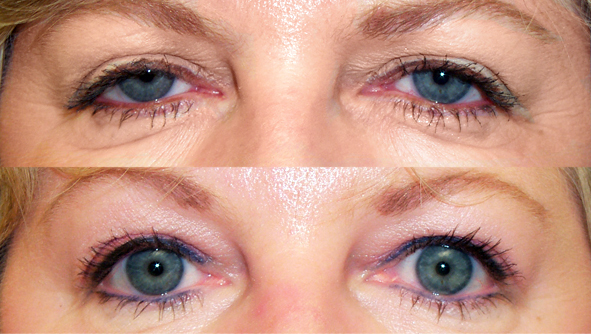 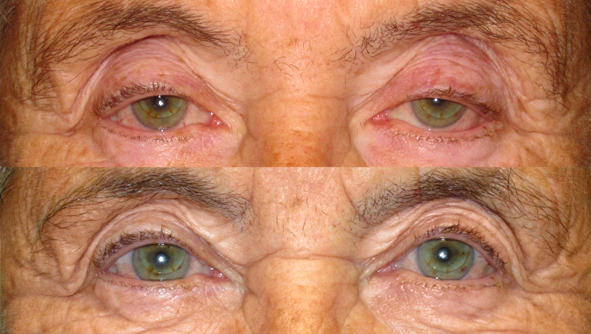 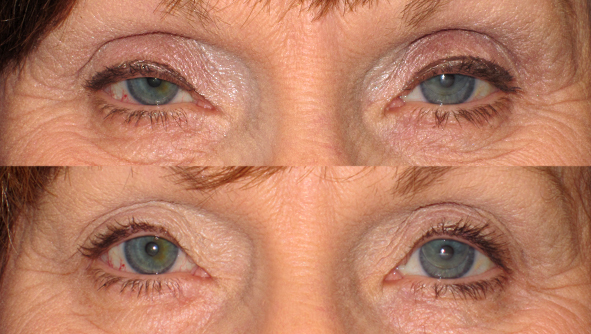 In this case, a mild ptosis could be associated with psilateral ptosis, iris and areola hypopigmentation and anhidrosis due to the paresis of the Mueller muscle. 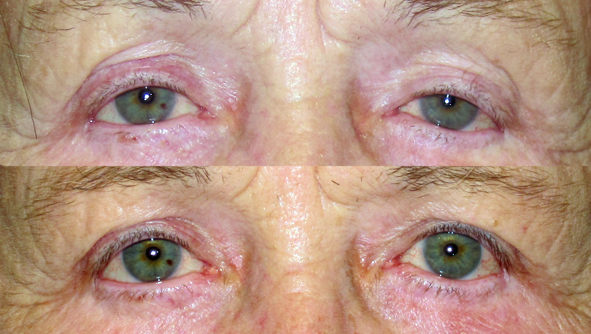 Acquired Horner syndrome could result after trauma, neoplastic insult, or even vascular disease.